It’s the 4th Annual South Shore Science Festival at Quincy Innovation Center! 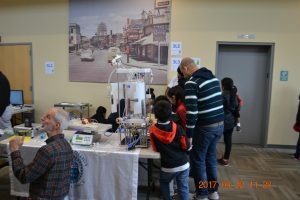 South Shore Science Festival IV will offer some old favorites that past visitors have enjoyed as well as some surprises. From biotechnology and robotics to board games and climate change, and so much more, there is something for everyone of all ages.